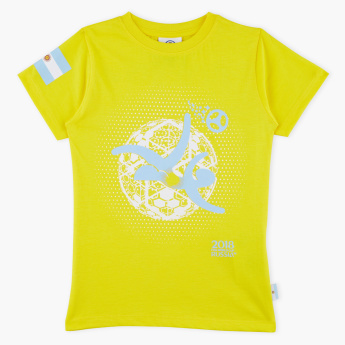 Make your little one look stylish with this trendy graphic printed t-shirt. 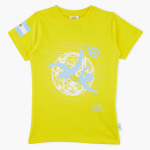 The attractive colour and prints on the t-shirt magnify its modish look while the round neck ensures fuss-free dressing. 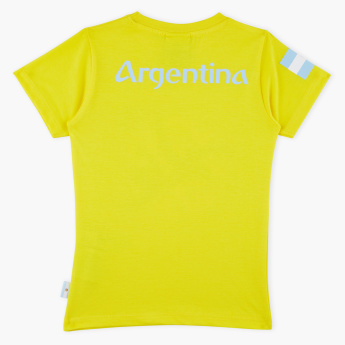 The t-shirt is made from quality fabric which keeps your kid comfortable throughout the day.